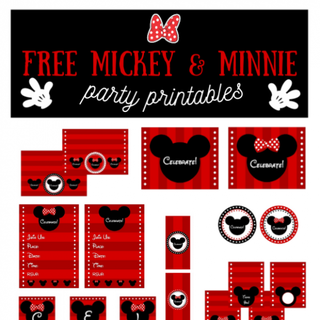 Personalized Birthday Party Shirts Bibs and Gifts. 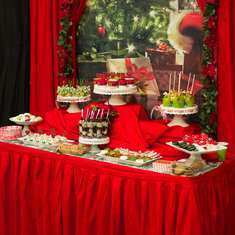 We also enjoy making wedding hankies. 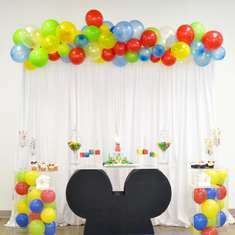 Best kids entertainer in Switzerland: balloons, bubbles, face-painting, themed events! 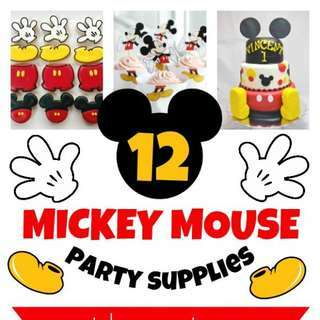 We carry Personalized embroidered shirts, bibs, socks and more for kids and adults. 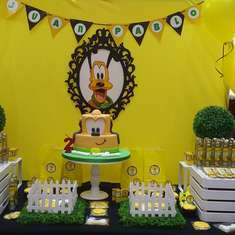 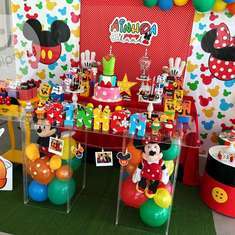 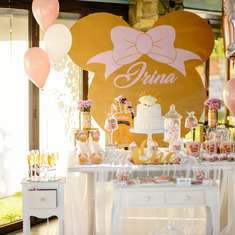 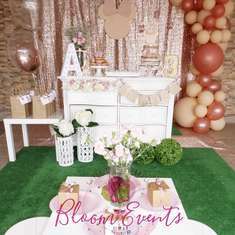 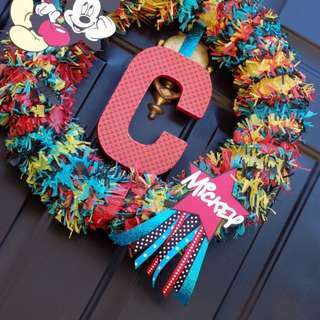 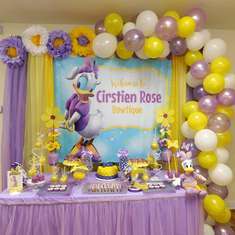 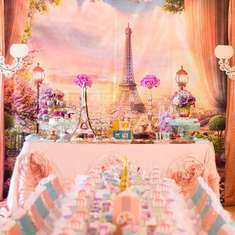 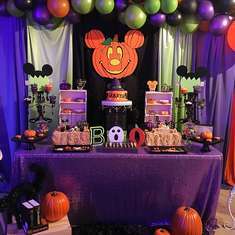 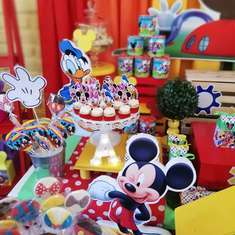 The 12 Best Mickey Mouse Party Ideas for the Perfect Party! 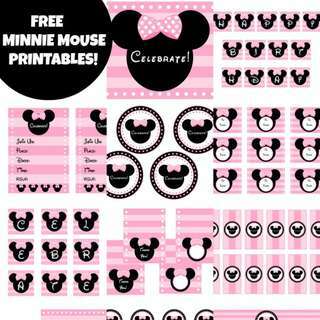 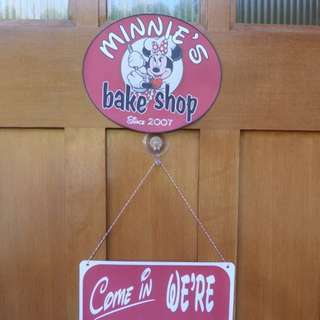 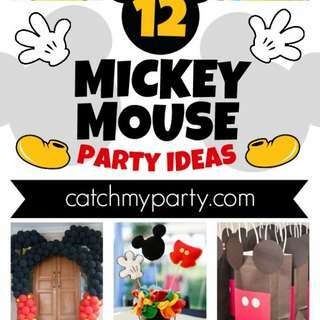 Have the Best Party Ever with These 12 Fun Mickey Mouse Party Supplies!